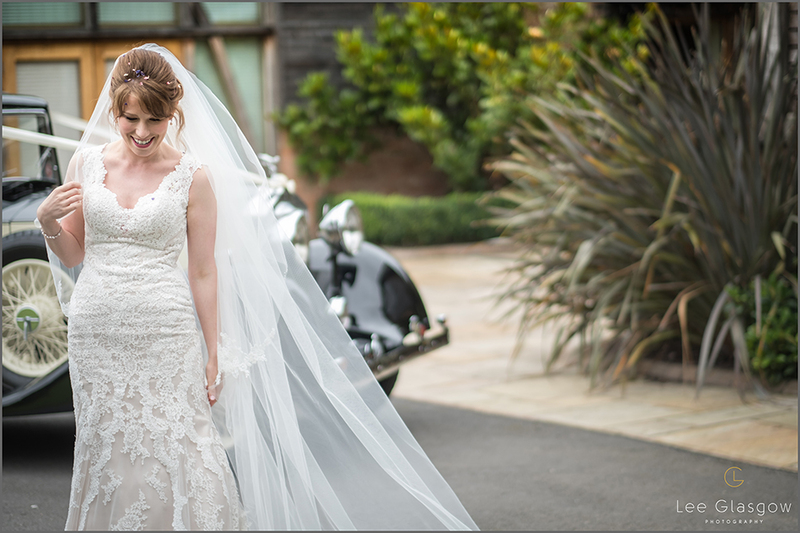 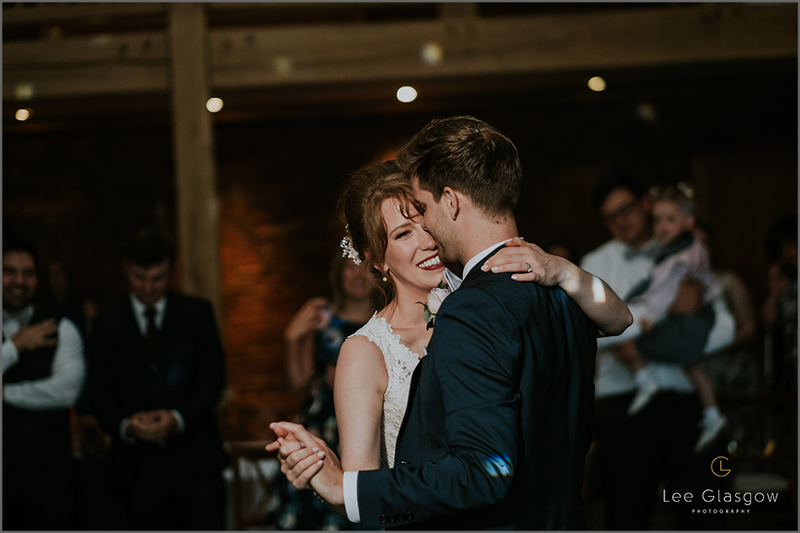 Mythe Barn is such a wonderful Wedding venue, An easy venue to relax in, Weddings just flow so easily here! 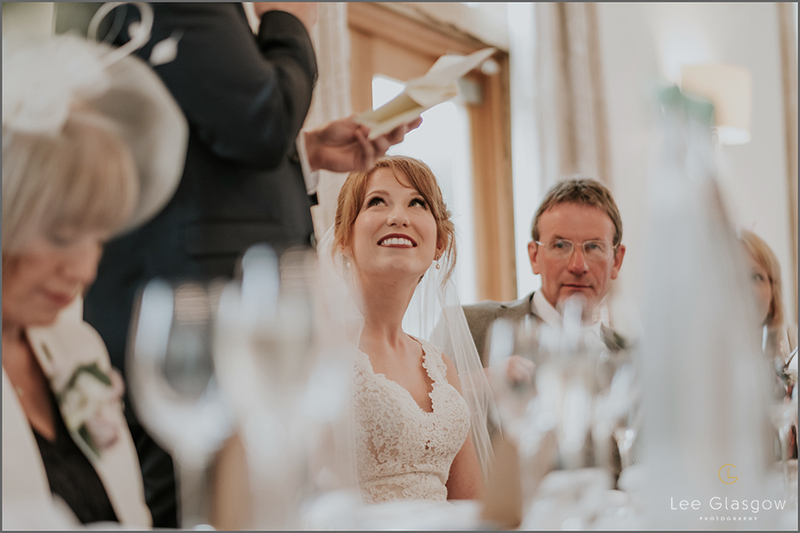 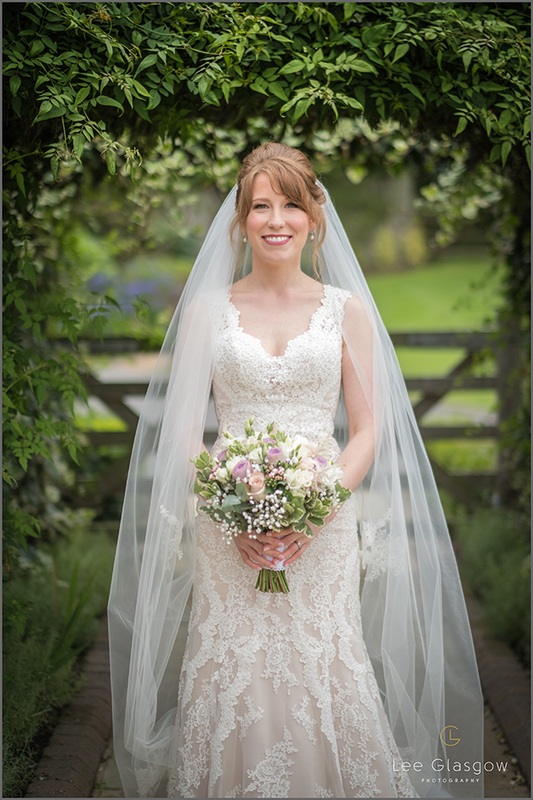 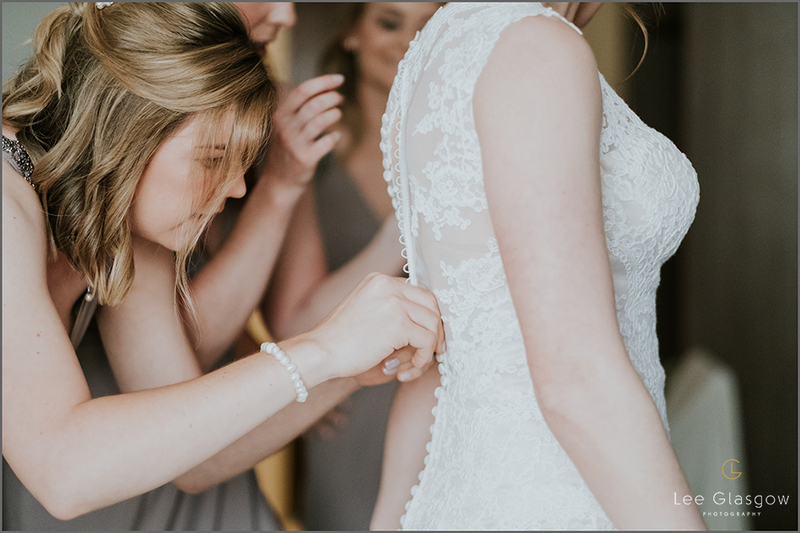 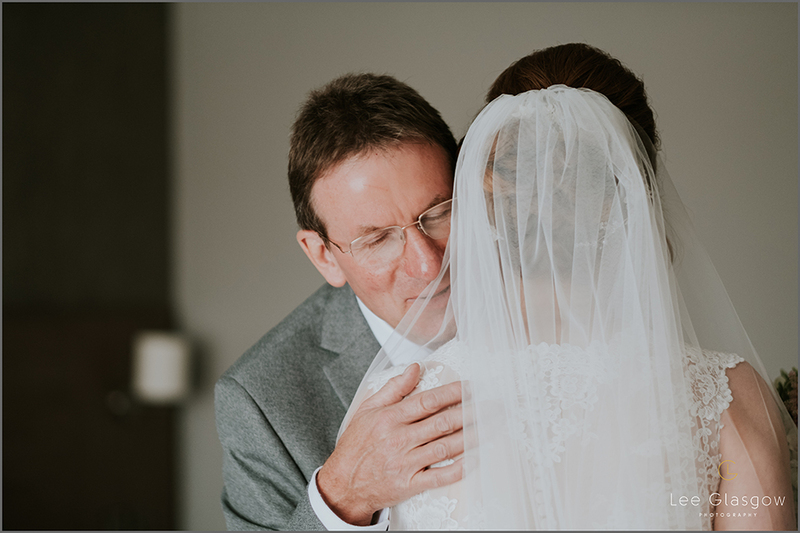 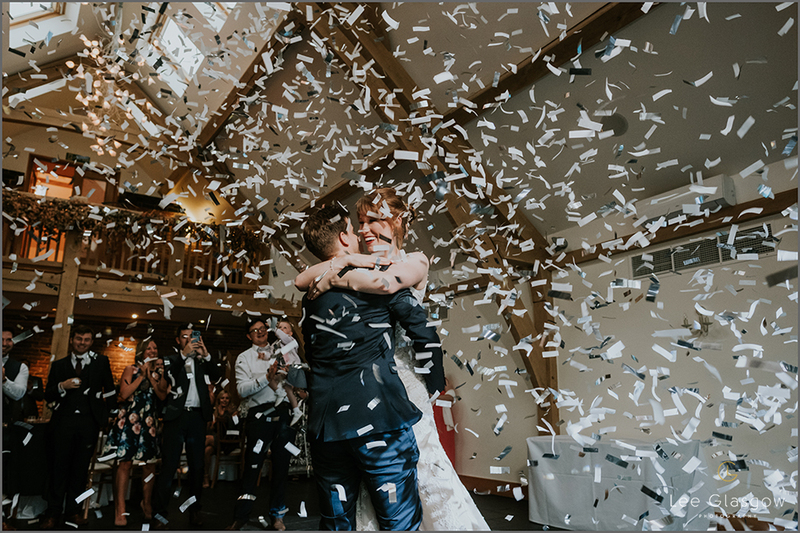 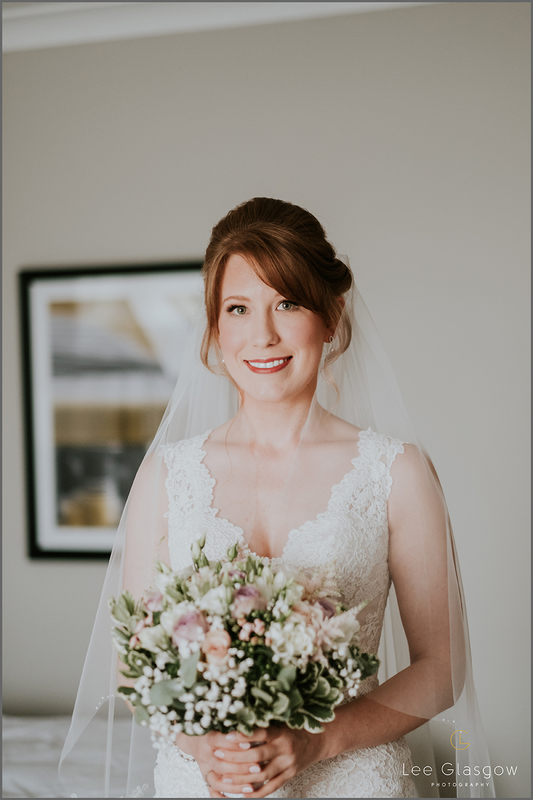 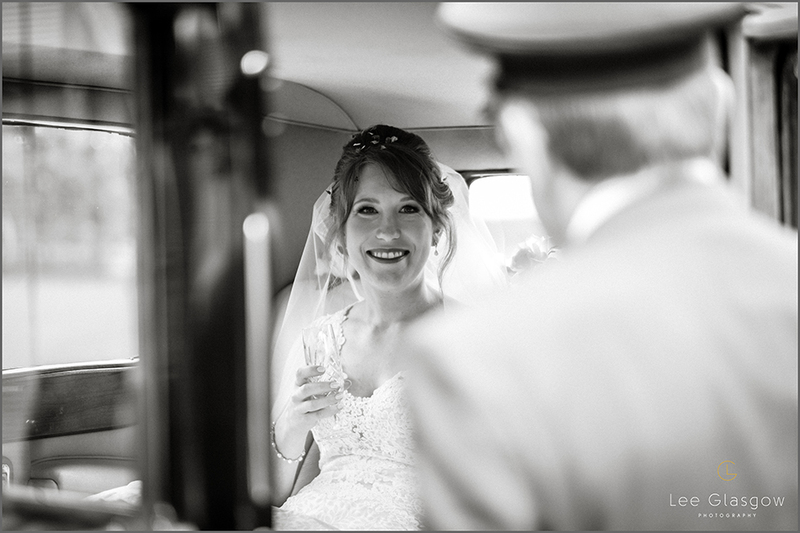 As a wedding photographer, Mythe Barn is one of these venues where you know you are going to capture some wonderful images because it’s so light and airy and the logistics just work! 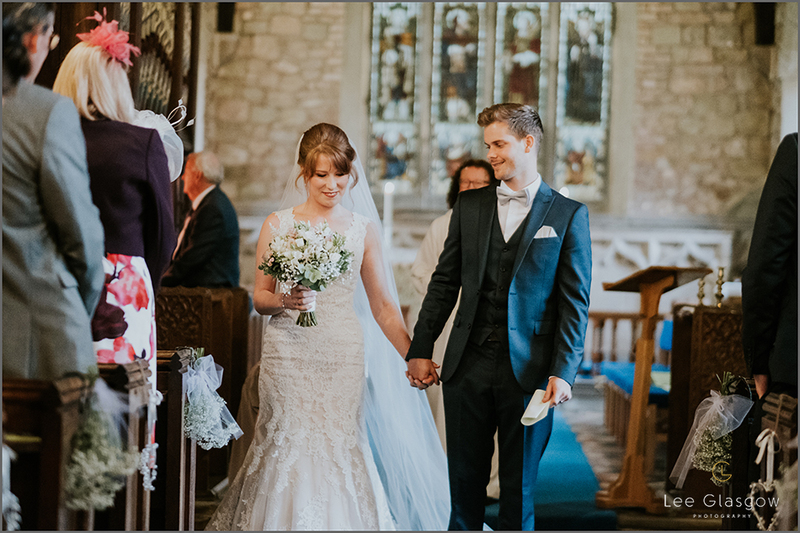 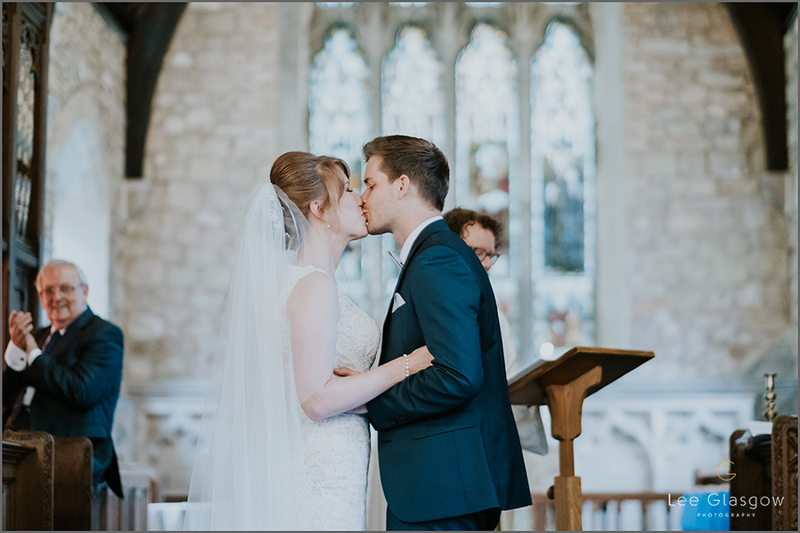 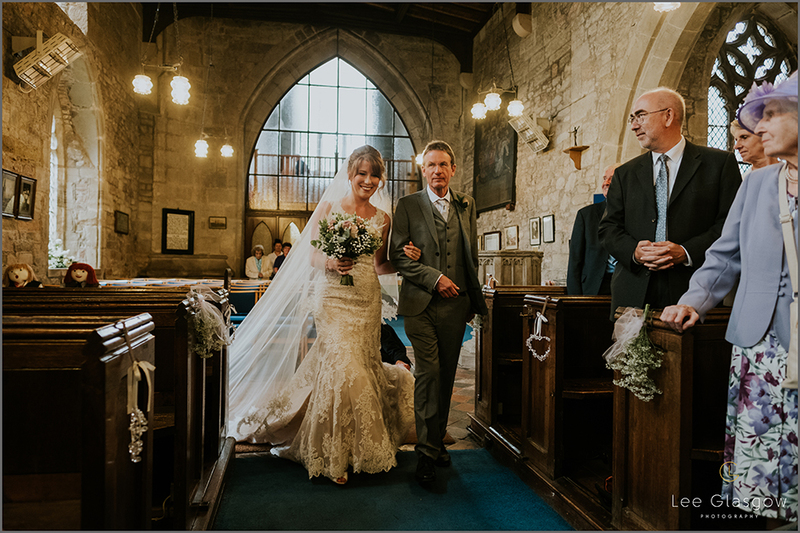 Reviewing these Wedding images, I personally love the newlyweds at the Church, the love between them both is so easy to see! 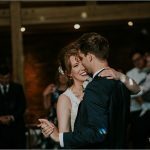 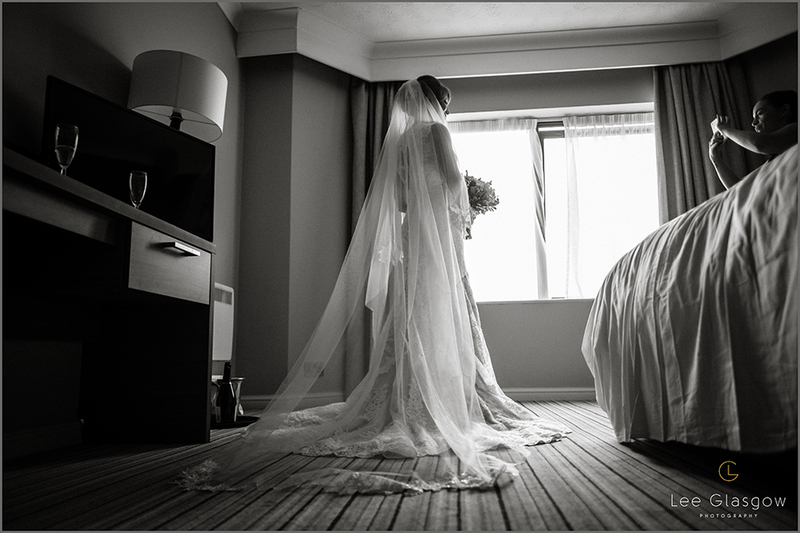 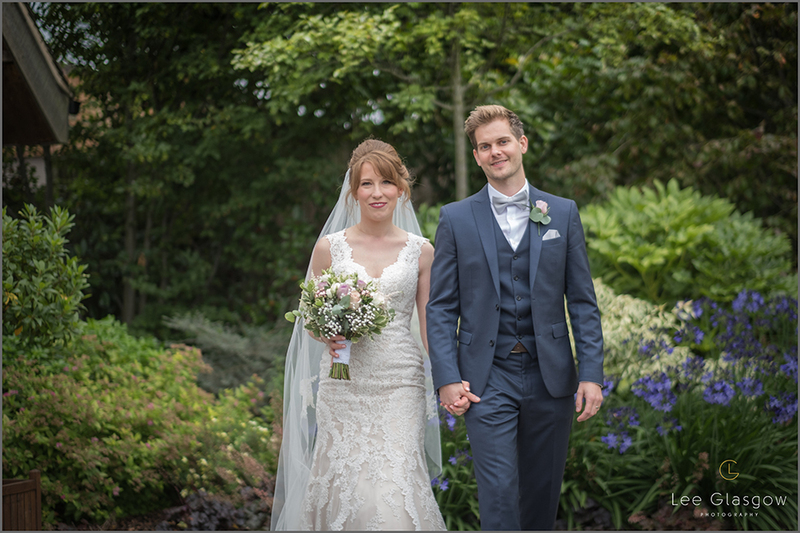 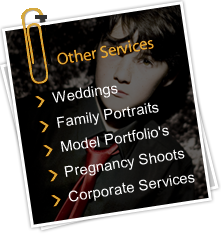 I truly hope these Wedding images are the sort of images you would like to have of yourselves, if so please fill out the contact form and see if your wedding date is available, I would love to hear about your wedding story!